Like many Americans I learned to cook at a young age. This was mostly out of necessity. Both of my parents worked and there reached a point that I either had to learn to cook or settle for microwaved disappointment. I chose to learn how to cook. One of the first things I recall learning was how to cook a pot of rice. This was a basic necessity. At least a third to maybe half to the meals I grew up on involved rice in some way. The road to cooked rice which I first walked down generally required a pot with a lid and a measured amount of rice with double the amount of water. This pot containing the rice and water would be placed on top of a stove with the burner set to medium. A lid would be placed on top. From the moment this lid was put into place it was not to be touched under any circumstances the penalty of death. Okay maybe not death but still severe consequences would be in order. Then the waiting game began. In theory it takes about twenty minutes to cook a pot of rice. In practice... well there is that old saying that a watched pot never boils. Traveling down this road to cooked rice, like many others on the same path I have burned a few pots of rice. I've even had a few pots that were undercooked. Eating undercooked rice is one of the severe consequence of lifting the lid. There is no saving undercooked rice that I know of. The only two recourse of actions are to throw it out and start over or to simply eat it like it is. After years of cooking my rice usually turns out right. There are times though that other things interfere with the rice cooking process. Sometimes there is a phone call, a crying child, an unexpected and unwanted visitor at the door who will not go away or myriad other little annoyances that all seek the same goal of ruining your pot of rice. But if you want rice is the only way to cook it.... or is it? A rented apartment Wuhan, China is usually fully furnished. Among the furnishings of my apartment was a small kitchen appliance that I had never seen before. It wasn't a toaster. Good luck finding a toaster. Nor was it a blender or anything that you would expect to find in a western kitchen. It almost looked like a crock-pot. In fact when I saw it I mistook it for one. I was even a bit disappointed when I found out that this wasn't what it was. I soon learned that the appliance in my kitchen was a rice cooker. I've seen many marvelous things while living in China; karst mountains, streets lined with food venders, ancient Taoist temples. Among these marvels I hold the rice cooker. 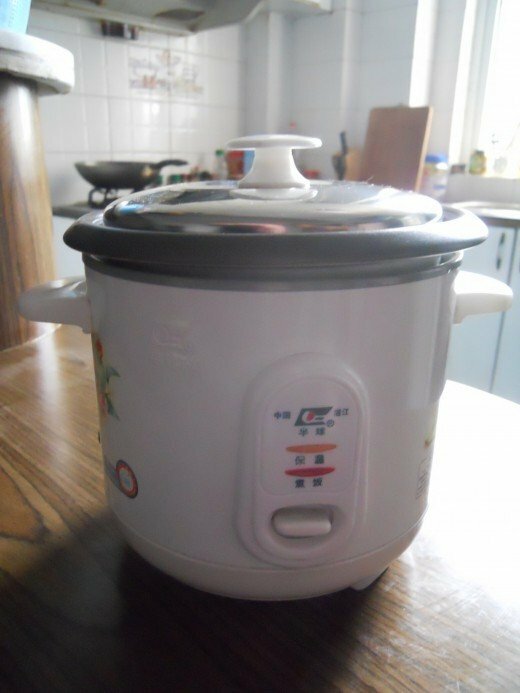 A rice cooker can be simple or it can be very complex depending on the price. The cheapest models look similar to crock pots but they are a bit different. They are usually round with a removable pot inside. The rice is put into this pot with about a finger's depth of water covering it. The lid is placed on and the button on the front of the rice cooker is depressed. Twenty minutes later the button pops back up as the rice cooker turns itself off, letting you know that the rice is cooked. I was skeptical when I first saw the rice cooker. I've been cooking rice my whole life. 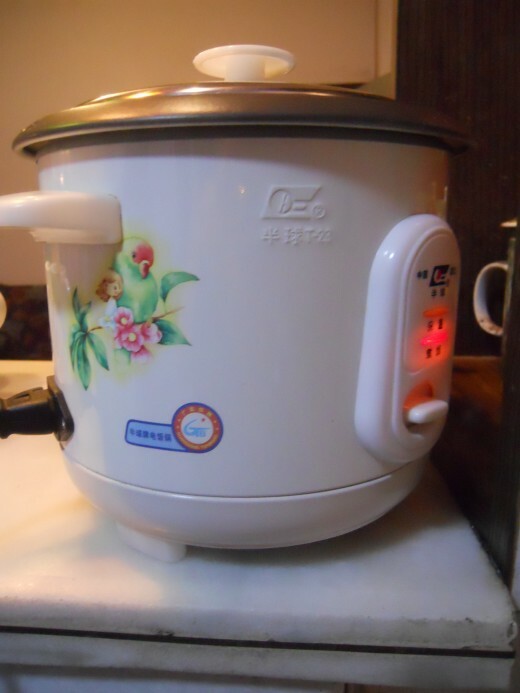 How could a cheap Chinese appliance cook rice as well as I can? As a friend of mine pointed out, while I've been cooking rice my whole life but Chinese people have been cooking it for thousands of years. Fair enough, I couldn't argue against that logic though I know that somewhere something is wrong with it. Anyway I had nothing to lose in trying the rice cooker. After all I was in China to try new things or old things in new ways. Why not rice? After several months of using a rice cooker I'm no longer sure that I'd want to cook rice again without one. It is just... well... easy. There is no burning rice in a rice cooker. There is no under-cooking the rice either. The rice is perfect every time. There is no thinking about it. When I start to cook dinner the first thing I do is set the rice cooker. Then I leave it alone. I don't need to look at it or worry about it. I just start cooking the rest of the meal. It will tell me when it is done. There is no clattering lid because the fire is too high. No burned or undercooked rice. Nothing wasted. No wondering if it is done or if you need to wait a bit. Just well cooked rice. The rice cooker is like a fire-and-forget missile. I was curious about how this mysterious contraption worked so I looked it up. Some models probably vary in how they operate but the basic concepts are about the same. 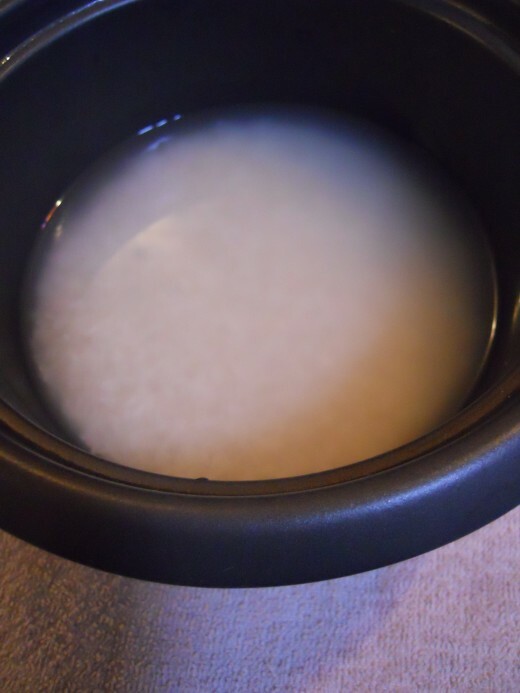 The temperature rises in the rice cooker until the water boils. It maintains this temperature until all of the water is boiled out. At this point the temperature starts to rise above boiling. An internal thermometer notices that the temperature is rising above the point of boiling. The thermometer then switches off the rice cooker and the rice is done. Though it's main purpose in life is cooking rice the rice cooker is not by any means a one trick pony. You can cook other things in it. The first thing I cooked in my rice cooker other than rice was noodles. This was a logical step. You put water in the pot, drop in the noodles and push the button. When the noodles are done you drain them as you normally would. As long as there is water in the pot it will keep cooking. I've boiled beef, chicken, eggs. I've made soups in my rice cooker. I've cooked spaghetti noodles and rigatoni in the rice cooker. Any thing that you can cook on a stove by boiling you can probably cook in a rice cooker. In the past couple of weeks my gas stove hasn't worked so every meal I've eaten at home has come out of my rice cooker. I've yet to be disappointed with it. I've been intending to write a few recipes for hubpages. I now intend also to write a few that involve using the rice cooker. 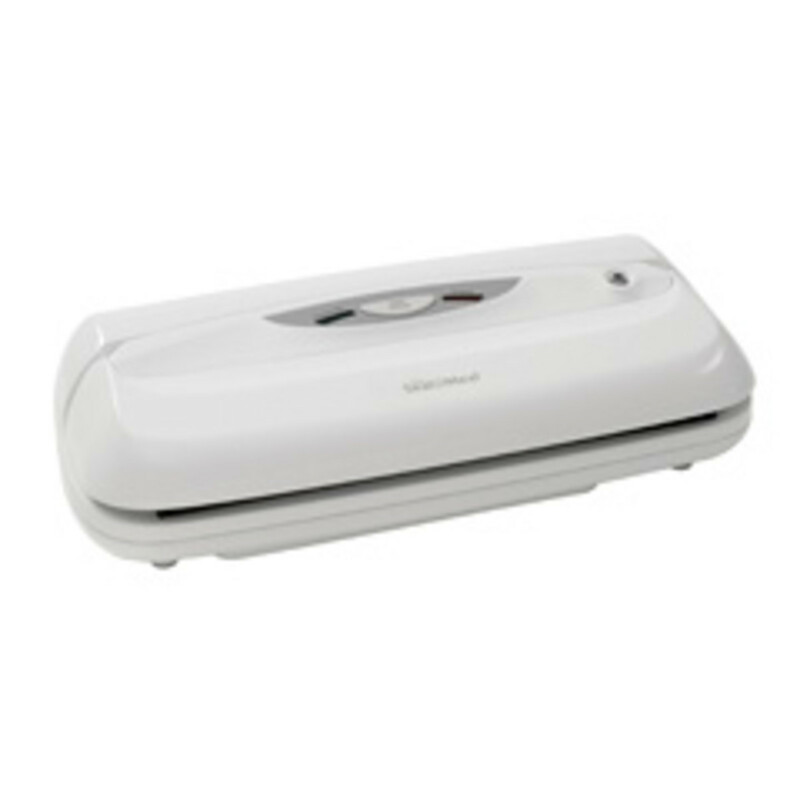 As I add recipes made with a rice cooker I will add links to them here. Wow... I hadn't heard about that. Sometimes I feel a bit out of touch with the goings ons in the real world (back home). Here in China there are a lot more food scares though and I often wonder about the safety of the things that I'm eating. Especially with street food. This is one of the reasons that I try to eat at home as often as possible. In theory if I make it at home I know what is in it. Though this could easily be a falicious statement because I could still not have a clue about what is in there. But now they are saying that the rice that has been tested has high levels of arsenic in it. Ugh. This gets tiresome. Nothing is safe to eat. Barbara Kay, Thanks for reading and commenting. I would have to agree that in the long run you would save money with the rice cooker, especially if you're buying big bags of rice from Sam's Club or Costco. I've been thinking about getting a rice cooker. My minute rice turns out fine, but I've purchased the big bags of rice from Sam's Club and that doesn't turn out so well for me. 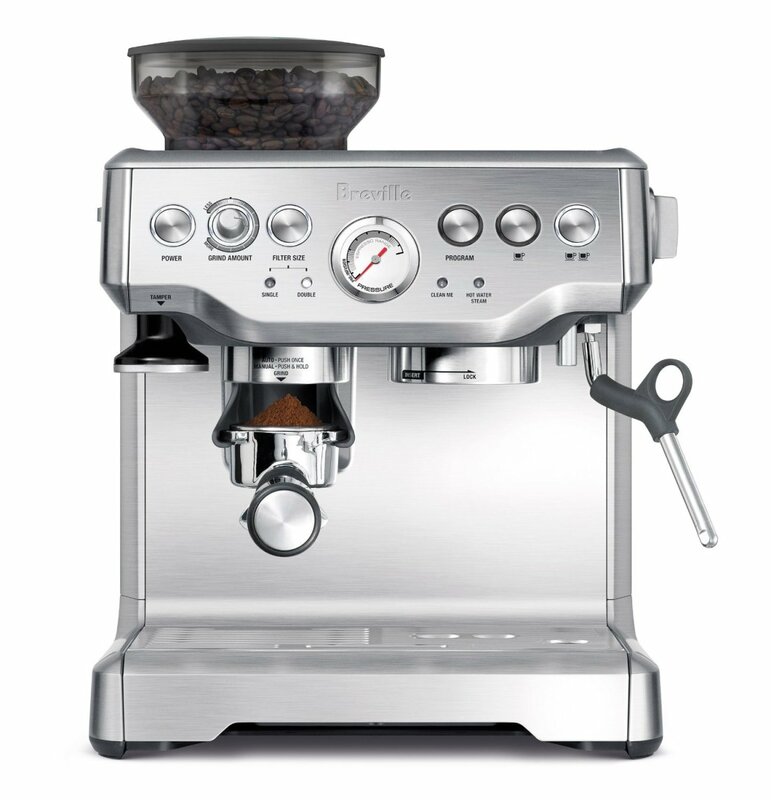 I guess it is about time I purchased one. I'd probably save the money in the end not buying the expensive boxes of minute rice. phdast7 and Shalini, thank you both for commenting. I love my rice cooker and I don't think I'd want to cook rice again without one. Thank you for the comment MelChi. 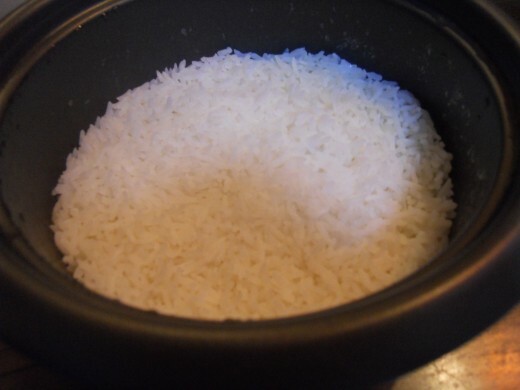 I have a rice cooker and it is such a time saver! Interesting hub, voted up!! Actually I would have responded sooner but I wanted to ask a couple of other people what they thought. Yes, I've played around with that and once in a while I get it right...I follow the directions that came with the unit, but that doesn't work well either. Thanks for responding, though. Timetraveler, While I'm not entirely sure this sounds to me like the ratio of water to rice is off. If it is too hard you probably didn't have enough water. If it is too mushy you may have had too much. I find it odd actually because I've never had this problem with mine. I don't even measure the water anymore and mine always comes out perfect. I used to do a great job of cooking rice. However, lately, I can't keep it from boiling over. So, I bought a rice cooker. Can't get it right...it's either too hard or too sticky or too mushy. I'd love to do noodles, too...but worry about boil over. Any advice would be helpful and I would like to see some of your recipes. Nice article. iefox, I'm assuming from that statement that you are not from America and have never been there. Many of my students in China make that same mistake. They are often surprised that yes we do have rice in America. It is a staple food, especially in the south. Come to America some time, you'll find many of the things you've heard not to be true. Chris, I never saw one of these before coming to China. 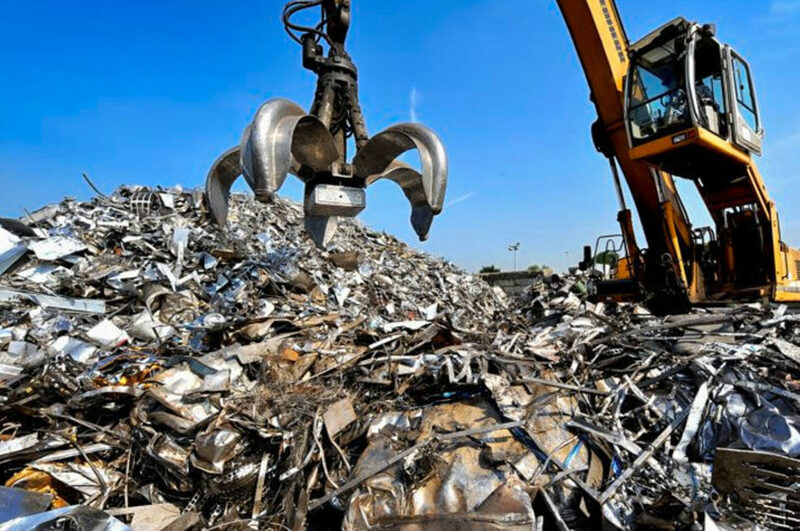 I've found out through family and a bit of reading that there are some companies making them for the market back home but not that many people know about them. I'll have to read your article in a bit. Do you eat rice everyday? Really rare to see American loves rice so much. Oh man, that's funny! 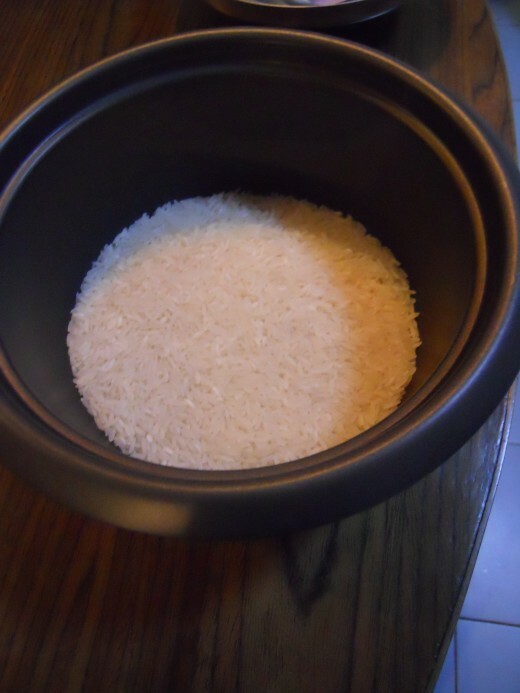 I just wrote about using a rice cooker...I gotta link to your hub! Here in Hawaii, we use rice cookers every day! Take a can of just about anything, pour it over some rice, pop it into the micro, and zZzaApP!!! Dinner! I love using a rice cooker! Great hub - voted up and useful!